Advice Home > Eating Disorders > What Is Compulsive Eating Disorder And How Can It Be Treated? Eating disorders have the potential to wreak havoc on your self-confidence. It can be very difficult to have an eating disorder and deal with the ramifications that it has on you both emotionally and physically. If you're one of the millions of people who suffer from having a compulsive eating disorder, then you know how tough it can be. A diagnosis can lead to treatment and treatment can lead to better mental and physical health. This condition is something that can be managed, and you shouldn't feel like you're dealing with this problem alone. To better understand your situation, it would be beneficial to learn a bit more about the compulsive eating disorder. Understanding what it means to have this condition is important, and this will help you to learn about how it can be treated. Read on as we examine the many facets of this eating disorder to learn how to manage it properly. The definition for a compulsive eating disorder is broader than you may have imagined. Obsessive-compulsive eating habits are common for many people in modern society. This behavior can have many negative consequences for your body and your self-image. Examples of an obsessive-compulsive eating disorder include eating food even though you are full, excessive night eating, eating due to anxiety, and even hiding food to eat later. Some people who suffer from these compulsive eating disorders wind up feeling ashamed of what they are doing. The idea of hiding food for later plays into this idea. Some people with obsessive-compulsive eating habits will hide candy and other snacks in spots so that they can eat them in private. This winds up creating significant anxiety in the person who is doing this and often leads to feelings of secret shame. Compulsive eating disorders can also be defined as a condition where people go through periods of binge eating. This means that someone will eat an abundance of food in one sitting, often to the point of making them sick. People who do this often feel like they must keep eating as if there is some force compelling them to eat and they cannot help themselves from doing it. This is a serious condition and can be tough on a person both emotionally and physically. Some people suffer through this condition who don't gain significant amounts of weight because they are bulimic. Bulimia is the act of eating food and then purging yourself through vomiting. This is incredibly unsafe for your body, but it falls into the category of compulsive eating. No matter what type of compulsive eating disorder you are suffering from, it is important to seek out help when you can't get things under control. If you haven't been diagnosed with a compulsive eating disorder and suspect that you may have one, consult with your doctor or mental health professional to obtain insight and possible treatments. This certainly does not replace going to a real doctor and being assessed properly. It is a great idea to have an open and honest conversation about your eating habits and compulsions with your physician. Consider your own eating habits and move toward self-awareness and self-compassion. Sometimes questions about what your mindset is like during your eating sessions will be included. If you answer yes to enough questions, then it is highly likely that you have an eating disorder of some kind. It's still important to keep in mind that you should see a real doctor to address your medical problems. Do you feel a strong urge to eat that you cannot control? Have you gone through periods of binge eating? Do you continue to eat even when you feel like you're full? Does eating in this way make you feel ashamed or depressed? Have you been known to eat alone to hide how much you eat? Do you vomit after eating large meals? Do you eat at night when others in your home are sleeping? Is hiding food a common practice for you? Answering yes to several of these questions would be an indication that you have a compulsive eating disorder. A physician should confirm this before you take it to heart, but experiencing symptoms like this is a clear sign that you have problems. If these eating issues are making you feel depressed or anxious, then it is imperative that you take steps to address them. An eating disorder like this can negatively impact your life, but you don't have to continue to suffer through these problems alone. There are many different symptoms that you will experience when you have an obsessive-compulsive eating disorder. Compulsive eating disorder symptoms are quite varied. Many of them are represented in the quiz questions that are located above, but you'll be surprised that some of the symptoms seem mild and normal at first glance. 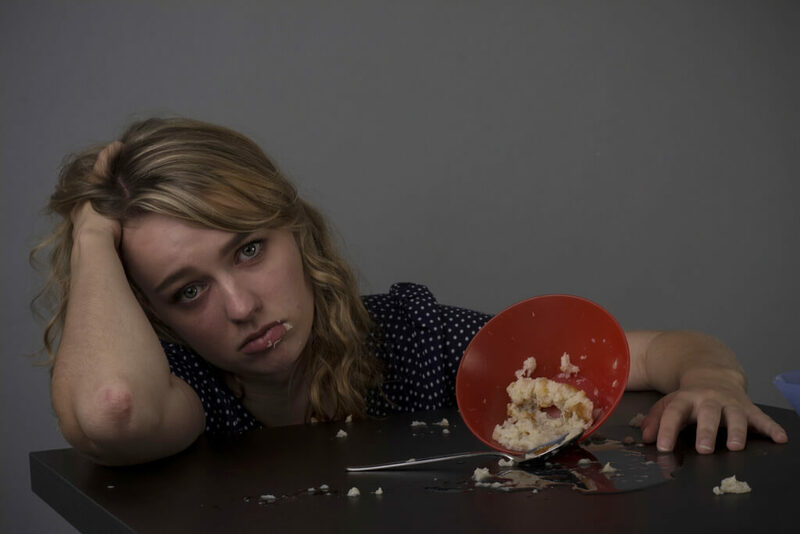 One of the most common symptoms of compulsive eating disorders is eating impulsively. This is something that many people do every single day. You don't need to eat that chocolate bar, but it does sound good, and you make the decision to indulge. This can be normal behavior, but if impulsive eating occurs too often, then it may be a sign of an eating disorder. Perhaps the biggest symptom of a compulsive eating disorder is eating beyond the point of being full. When you know that your stomach is full and you make the decision just to keep on eating, this is a sign that you have a compulsive eating problem. 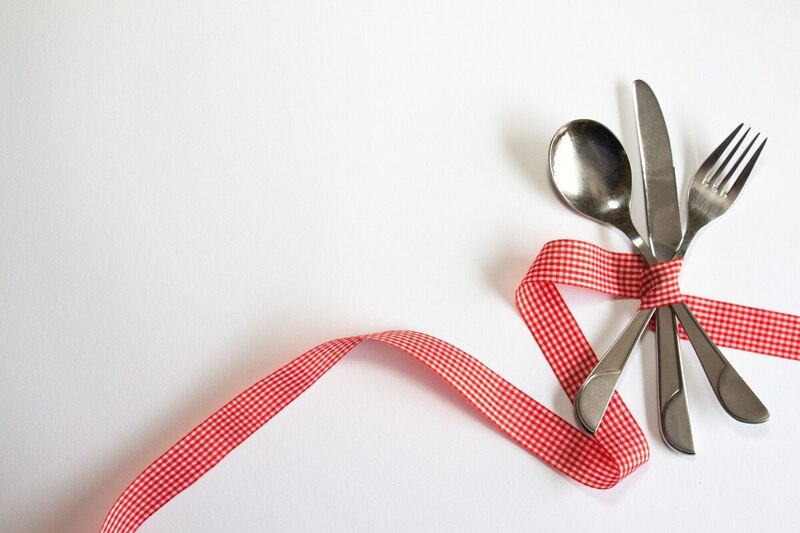 Likewise, tending to eat food really fast is associated with eating disorders. Even eating slowly but continuing to eat throughout the entire day can be a sign that you have a problem. Eating vast amounts of food is the telltale sign that you have a big problem that will need to be addressed. Some people who suffer from compulsive eating disorders in a very bad way will eat massive meals. These individuals may eat more than an average person would eat in two days in just one sitting. This is terrible for your long-term health and will negatively affect your self-esteem. More extreme symptoms include compulsively hiding food from others in your household and eating out of the garbage. The act of eating out of the garbage may sound disgusting to you, but this is something that people who are suffering from extreme eating disorders may do. Their compulsion is so strong that they cannot help themselves, and they aren't able to think straight during these periods of time. A person completely loses control in a situation like this, and it can be very sad to see this happen to a loved one. 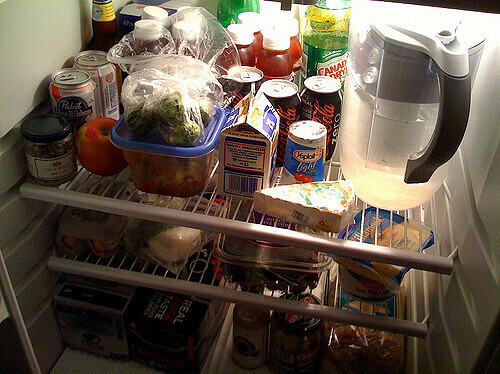 If you are one of the people who has taken to hiding food, then this is a sign that you're having difficulties. The act of hiding food is usually performed for one of two reasons. It is either done to hide the fact that you are eating these items or it is because you feel possessive of the food and don't want others to have it. Either way, it isn't good for your overall health. Thankfully, many treatments are available to you if you are suffering from one of these eating disorders. A compulsive eating disorder treatment will seek to address the main causes of your eating problems. Many of these eating issues are deeply psychological. It can be beneficial to attend therapy sessions and try to work through your problems. This can be a difficult step for many people to take, but therapy can work wonders to turn your life around. If you want to be able to take your life back from the compulsive eating disorder that has been plaguing you, then this is a good method to do so. Professional therapists can approach your treatments in a compassionate way that will help you adjust to more normal and healthy behaviors. It can also put you on a path to getting into better physical condition. Mental health play s big role in these eating disorders and it is important to take your doctor's recommendations to heart. They will often prescribe anxiety medications or antidepressants to help treat your condition. Sometimes anxiety and depression are triggers for binge eating. Being able to address these problems could be the secret to assuaging your eating disorder woes. Self-care is also very crucial to the process. If your compulsive eating disorder has caused you to gain a significant amount of weight, then it might be important for you to start exercising. Your physician can set up a good routine for you to start with that can help you to burn calories and regain some of your lost strength. It may feel frustrating at first, but seeing the progress that you're making after several weeks can be a great confidence boost. As you can tell, the treatment options are numerous. You will have plenty of ways that you can manage your eating disorder. Whether you have a severe problem or a mild one, it can be beneficial to get the proper help. An eating disorder doesn't need to definite your life because you can take control of the situation make some changes for the better. If you are too anxious to seek help for your eating disorder in-person, then you may want to look for online options. You can sign up at https://www.betterhelp.com/start/ today to begin the process. These professionals are going to be able to provide you with great therapy sessions from the comfort of your own home. Sometimes people don't reach out to therapists due to feeling embarrassed or nervous, but this method makes it much easier. Compassionate professionals will be able to speak to you at your convenience. You can set up times to have sessions and will be able to work through many of your issues. This can help you to take control of your life after suffering from a severe eating disorder. Just knowing that you have people on your side could give you the strength that you need to turn your life around. You need to be able to make this decision on your own. 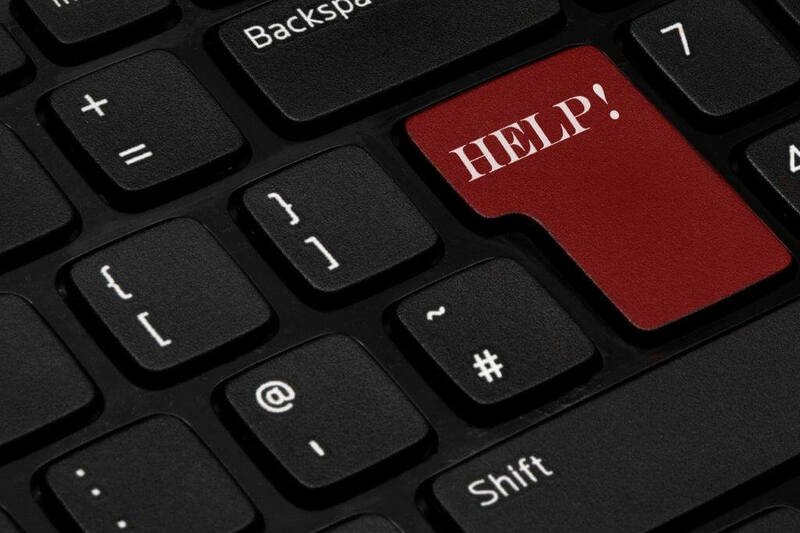 It's up to you to decide whether or not you need help. If you want to make life changes to improve your situation, then caring professionals will be there to assist you. They can help you to manage feelings of anxiety and depression effectively, making your everyday life feel much simpler. Expert counselors and therapists are standing by to help you if you decide that you need them. Think about your situation and decide how you want to proceed. It may be beneficial for you to use a combination of visits to your doctor and online therapy sessions to achieve the best results. Either way, you should know that you aren't alone and that help is available when you choose to seek it out.